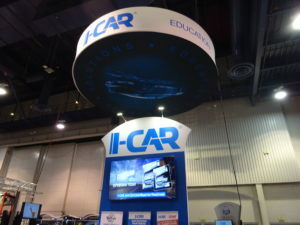 I-CAR warned the collision repair industry Tuesday not to open hyperlinks or attachments from “suspicious” emails purporting to come from the educational organization. It stated that “multiple ‘phishing’ emails” had reached I-CAR customers and staff over the past few days. “These emails are intended to have you click through a link that can infect systems with malware, viruses and the like or send along a file that compromises sensitive data,” I-CAR warned. To see if an “I-CAR” email is legitimate or a scam, call 800-422-7872.